Dublin jazz funk collective Zaska have finally gone into hiding to embark on a journey to produce the group’s first album. 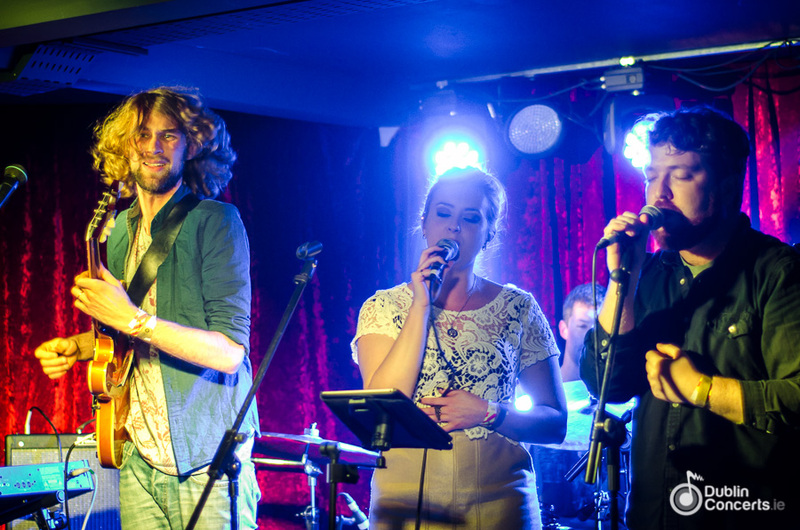 The band, led by Bray soul child Max Zaska have been making waves since the group’s inception in 2012. Featuring dozens of Ireland’s most prolific musicians over the years, (including Hozier himself) Zaska have been at the forefront of Irish music for quite some time. After 2 mammoth EPs, a few singles and a multitude of legendary shows under the belt, the group are seeking fan support to make this album happen. To capture the magic of an eight piece live band is no small task, so in return for donations, the group promises treats of varying size in accordance to donations. Check out all the details on how to make a contribution here. As if anyone needed any reminder of how much a talent this group are, here it is anyway. Go help Irish music continue to be awesome by giving anything you can, this guy deserves it more than anyone. Zaska plays an intimate show in The Bello Bar on 20 November.